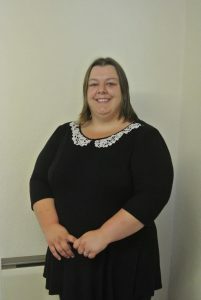 Racheal Rivers is a paralegal working exclusively in the private client department. She has been with the firm for over 20 years and supports the qualified staff in correspondence, the preparation of wills and various aspects of estates administration and accounts. Racheal joined Chandler Ray in 1996. Since then she has become experienced in probate and estate administration, handling many aspects of practice concerning probate and wills, and associated property documentation.